A classic case of cognitive dissonance: a think tank calls for preservation of South Lantau's natural heritage, yet also urges construction of the East Lantau Metropolis (ELM). A report by Tung Chee-wah’s Our Hong Kong Foundation on the city's land supply says Hong Kong has had no major land development for more than a decade and the focus now should be on Lantau. 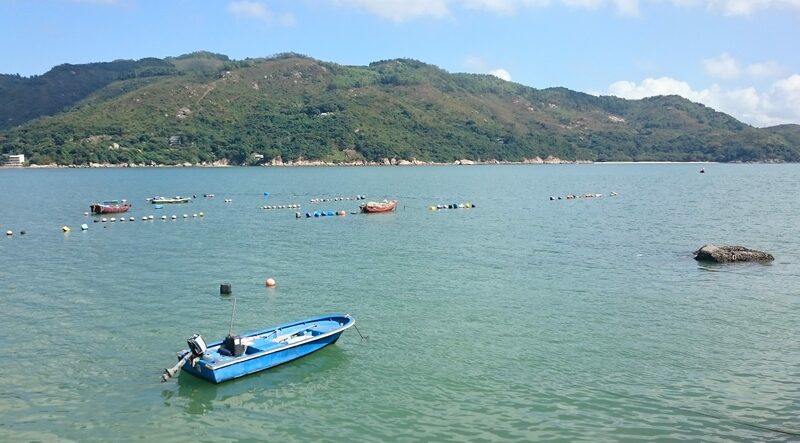 Like the government-appointed LanDAC commitee, it's an enthusiast about Lantau's economic potential because of its location at the centre of the Pearl River Delta.